In partnership with REV Investments, this premier high rise rental tower is located in downtown New Westminster, steps from two Skytrain stations. The luxury units at Highbury Residences were sold before occupancy and were nominated for, and won, a number of Georgie awards for design and concept. 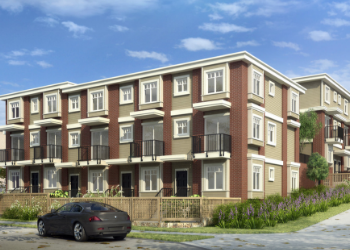 A 68 unit townhouse located in the neighborhood of Queensborough, New Westminster. With three designer color schemes and exquisite finishing, Windsor Mews provides the opportunity to own a luxurious townhouse at an affordable price. A 30 unit small bay warehouse project located in the highly coveted “Riverside Industrial Park” area of Richmond, B.C. Baker View Heights at Panorama Village in South Surrey, BC consists of 30 single family 3 and 4 bedroom homes. Premier mid rise tower ideally situated along the Cambie corridor, walking distance from the Langara station of the Canada Line and the proposed station on 57th and Cambie. This project has received both local and national awards, including two gold and two silver Georgie awards for their family-friendly two level 2 and 3 bedroom townhouses. 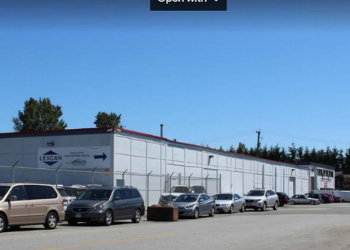 A 29 unit small bay warehouse project located within the “Riverside Industrial Park” area of Richmond, British Columbia, the location of choice for numerous high profile corporations. 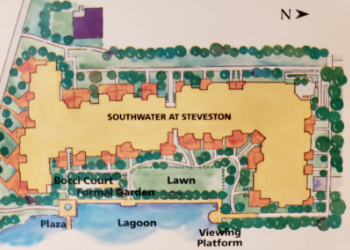 As part of the master planned community of Southcove, Southwater is set amongst magnificent blue lagoons, lush landscaping and overlooking Paramount Pond, the home of Steveston’s fishing fleet. An exquisite collection of 69 spacious four bedroom homes located in the Panorama Heights neighborhood of Surrey. The Britton Townhome project achieved the highest price per square foot in the Edmonds area at the time and the project was sold out prior to occupancy. A 16 unit small bay warehouse project situated within the “Bridgeport” area of Richmond, with easy access to all highways and a 5 minute drive to the Knight Street Bridge. These properties were purchased with a disposition strategy of selling the various parcels within two years. 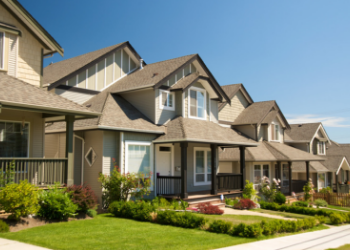 These goals were exceeded with investor returns made in less time than anticipated. These ideal family homes are located in the up-and-coming Hastings-Sunrise neighbourhood along the Hastings corridor in East Vancouver and include open floor plans, luxurious dark hardwood floors, natural stone counters and stainless steel appliances.